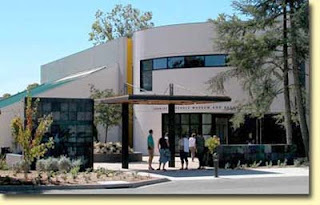 Yes, he has his own airport! 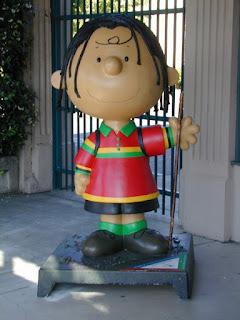 One of the most popular attractions in Santa Rosa are the statues of the various Peanuts comic strip characters that are placed around the city. Each year or so a character is released and organizations or businesses can purchase one of the 4 foot statues and decorate it however they like for display. So far they have released 32 each of Charlie Brown, Snoopy, Lucy, and Woodstock. People come from all over the world and follow maps provided by the city to locate each statue. (No, I am not kidding.) 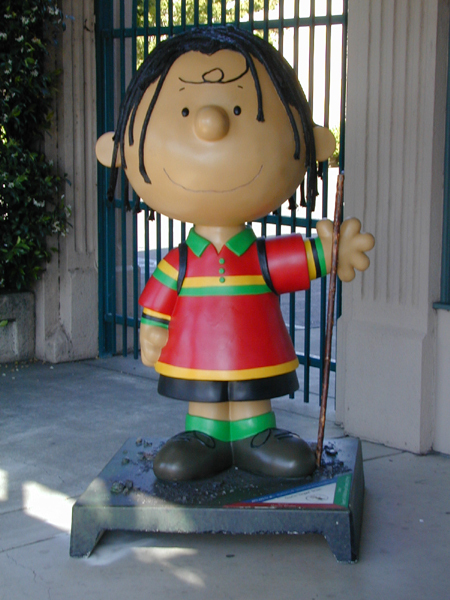 My favorite by far is the Charlie Brown that is displayed in front of Sonoma Outfitters, a local supplier of outdoor equipment. 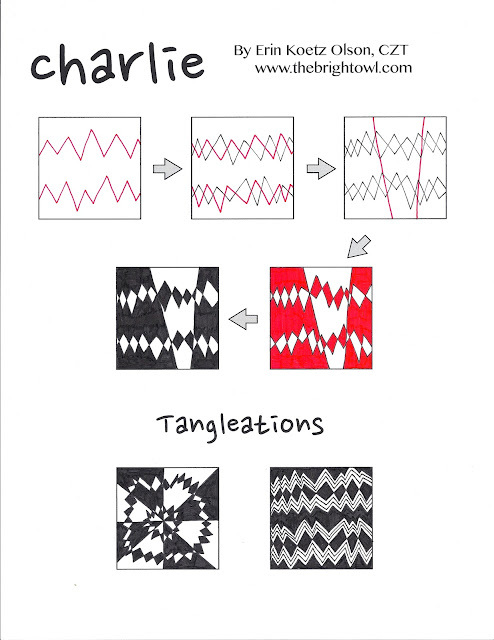 I guess it is no surprise then that when I was thinking of a new name for my latest tangle that some Charlie Brown inspiration would creep in. 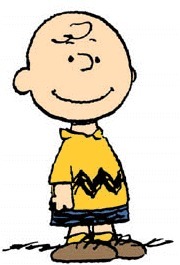 Even though I think Charlie Brown looks pretty cool in his reggae get up he is normally seen in his trademark sweater. I know that the tangle below is not a direct representation of Charlie's sweater design but it was close enough for me to give Charlie Brown a namesake tangle. 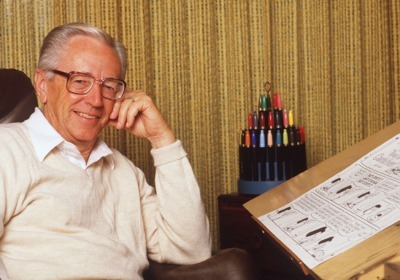 Thank you Charles Schulz for the inspiration! If you haven't already, don't forget to participate in the Zendala Dare. A new Zendala template is presented each week for your tangling pleasure. So much fun! I'm a huge Peanuts fan too. There was something about your tangle that made me smile. Thanks for the lift. This one will definitely make it into a future creation. Great idea, Erin. I'm your neighbor in Sonoma! Looks like fun, look forward to giving it a try.